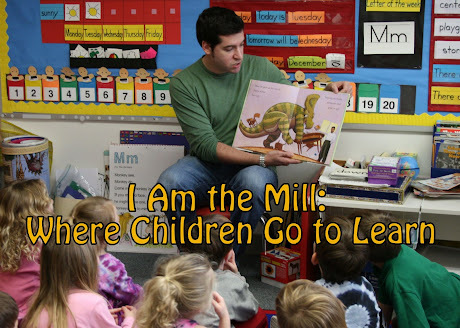 I Am The Mill: I AM BACK!! After a nearly 6 month hiatus (can you believe it? ), I'm finally back in cyberspace. What I should say is that I'm finally back to blogging. I spend most of each day on the computer at work. And a substantial amount of time is used for internet surfing of a potentially non-work related nature. I cannot confirm nor deny the exact nature of my online activities during the working day, but I will admit to viewing the Atlanta Zoo's panda cam on more than one occasion. Is that work related or not? I work for a hedge fund. I was motivated to reinitiate my blogging because of the quickly approaching Fantasy Baseball/Real Baseball season. I bought a book this season (Baseball Prospectus 2007), to help me figure out who's going to be good, and who's going to flame out. So with this newfound knowledge, perhaps I can help some of those who are less fortunate (i.e., don't have access to this particular book at the moment. But it's only like 12 bucks on Amazon). I think it's fairly likely that I won't actually post to this blog all that often, or perhaps ever again. But I give you my word that I will think about it occasionally, and feel a twinge of guilt every so often if I do not post at least once a week. That is my promise to you, the population of the earth. The human population of the earth.